Scott Curtis, DO, is a board certified, fellowship trained physician who specializes in the care of sports related injuries and general musculoskeletal care. 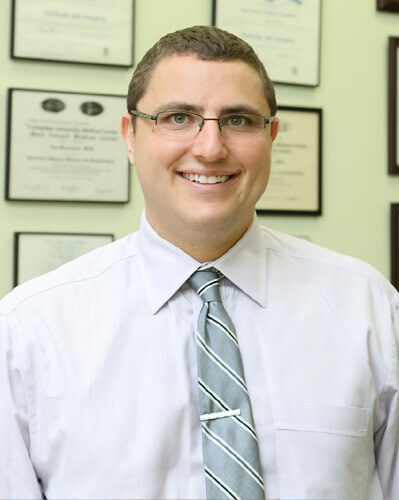 Dr. Curtis is the Director of Sports Medicine at Princeton Spine and Joint Center. After attending Penn State University, Dr. Curtis received his medical degree from Lake Erie College of Osteopathic Medicine and then completed his residency at Morristown Medical Center in Morristown, NJ where he was honored to serve as Chief Resident. 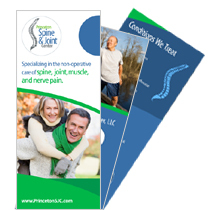 Dr. Curtis has always had a passion to help people maintain an active, pain-free life and is excited to pursue that passion with the rest of the team at Princeton Spine and Joint Center.